It is hard to find the years of some recordings. This one took me a while. But in my search I found out many things about the composer and his music. This symphony has many nicknames – be that as it may. There are quite a few recordings of this piece. 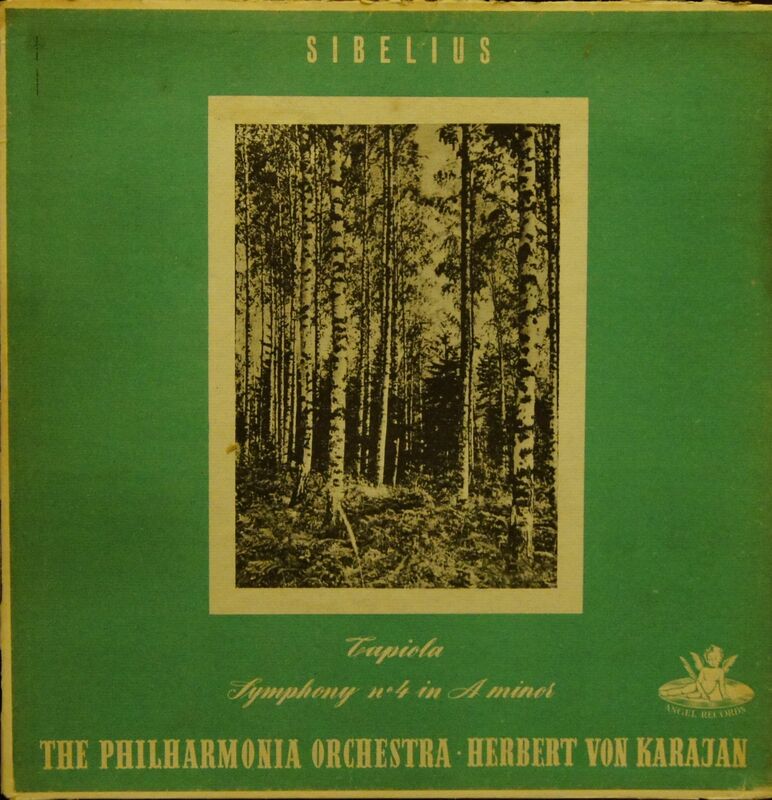 The conductor, Von Karajan recorded a lot of Sibelius music. 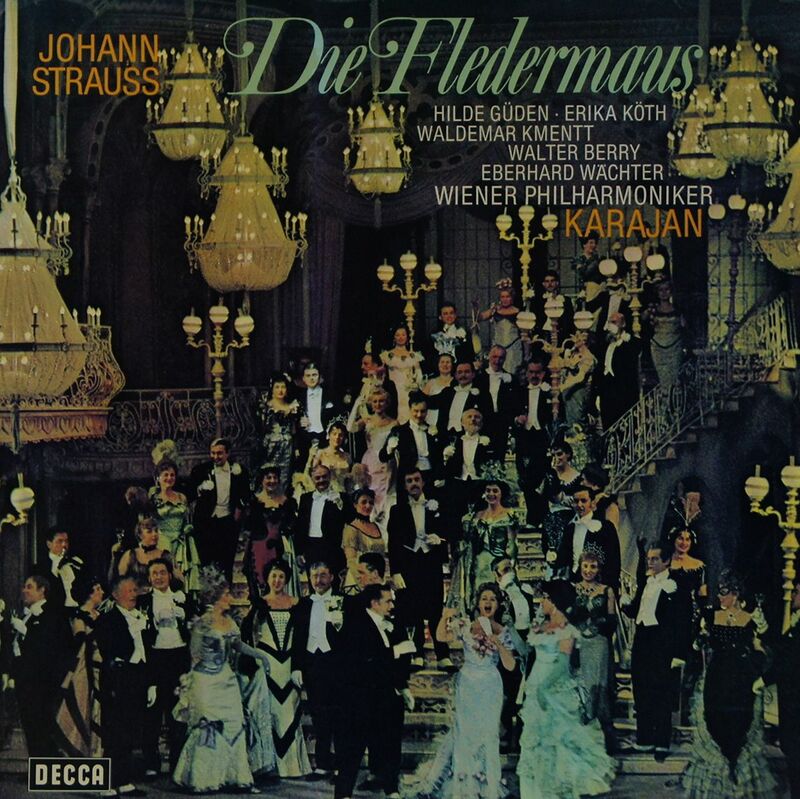 He, Von Karaja, has over 2,000 recordings to his name and has sold over 200 million records. He was also a member of the Nazi Party back in the day. It is fantastic because it is old and very heavy vinyl so there are very few pops or hisses . This is important because the music is quiet. There are passages in this symphony which are so subtle that it is truly amazing. The ear just strains to catch the notes … and as you listen the volume subtly swells to a nice audible peak before subsiding again. When you play this as background music, you will think that the record has finished or your amp has packed it in. You need to listen to this attentively – it begs and demands it. A great composition and recording.